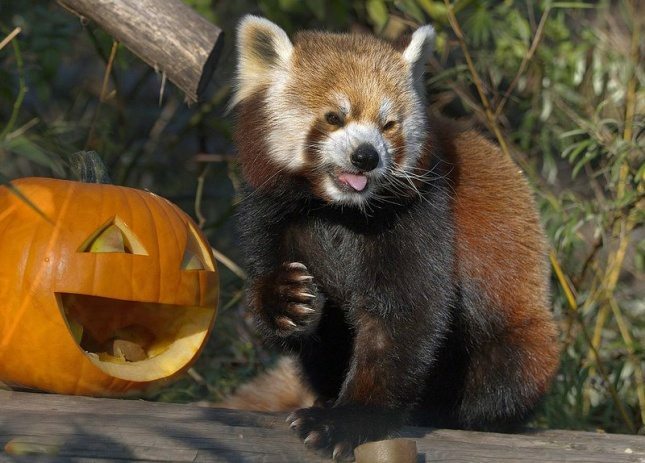 Come trick-or-treating at the Zoo. With candy stations throughout the grounds, everyone is sure to have a “sweet” time. $3 Zoological Society members. $5 non-members – At the Door Sales ONLY. Zoo will be closed from 2:30-4pm in preparation for this event.